UB40 releases their twentieth studio album entitled, "Getting Over the Storm" September 2, 2013. The British reggae/pop band formed in 1978 in Birmingham, England hit big with it's version of the popular Red Red Wine single which topped UK singles chart 1983 and Billboard 100 chart in 1988. The original version written by American artiste Neil Diamond peaked at #62 on Billboard 100 chart. 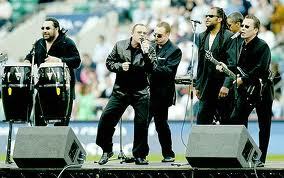 UB40's Brian Travers said of the groups new album, "it's an honest music, just like reggae." Travers plays sax. "The big man a B.E.T. sey, we haffi have a Reggae/Dancehall segment pon B.E.T. every year" disclosed Elephant Man and Beenie Man. The year 2012 ended with even much more heightened speculation and doubt about the future of Jamaican artistes, their music Reggae and it's offspring Dancehall, despite insurmountable interest, growth and increased popularity across the world for the genres. The questions regarding the future of Jamaican entertainers and whether Jamaica is 'still the Reggae capital of the world" were raised when music sales plummeted to an all time low or so people are lead to believe. 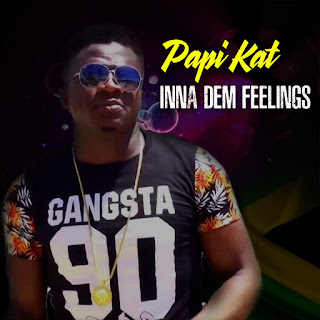 So dismal are the predictions that some Jamaicans bought into these opinions and doubted, some continue to argue among themselves about the various changes that need to be implemented to arrive at a solution for the immensely gross problems found with the artistes and their music despite daily revelation that Jamaican Dancehall and Reggae artistes continue to break boundaries across the world. Shabba Ranks, Chaka Demus and Pliers, Patra, Shaggy, Sean Paul, Beenie Man, Elephant Man, Bounty Killer, Lady Saw, Vybz Kartel, Mavado among so many others too many to list, have put in work that impacted the industry significantly reaching the pinnacle of prestigious charts such as Billboard and/or collaborations with some of music's biggest names. Shaggy and Sean Paul sold millions yet some believed that these achievements amounts to nothing. 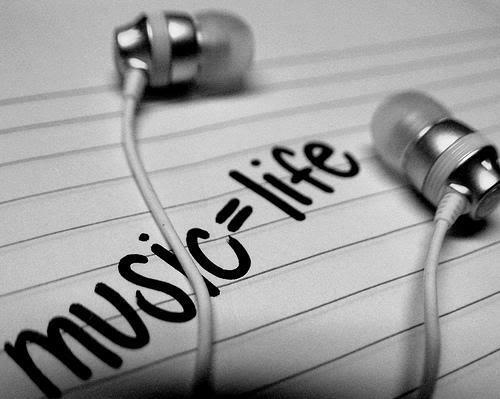 One wonders how hurtful it must be for local artistes each time they hear a prognosis of the future of a music they inherited and upheld without them included in it. But although disheartened, the Jamaican artistes remains hopeful, steadfast and relentless in their drive to remain relevant, after all, it's their music and their future. Several artistes of different genres, international demand and calibre continue to display vested interest in the local brand. What are they searching for? Such question was answered long ago by the King of Reggae himself, Robert Nesta 'Bob' Marley, the legend who said in a 1979 interview with New Zealand Journalist Dylan Taite when asked if the music (reggae) can be copied. Bob Marley responded that it can be but, "it's not the copy is the feel." The music's influence is great but it's roots is in Jamaica it's home and the 'feel' as Bob Marley put it comes from the people which inspires and motivates others. 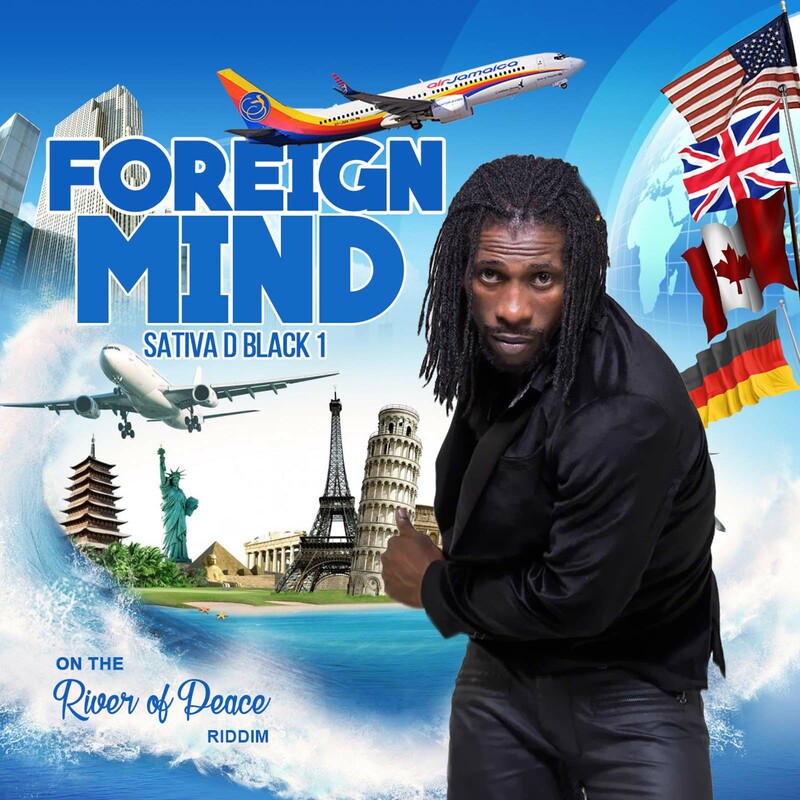 This very important element (the feel) of the Jamaican genres rest among Jamaican artistes of whom can never be irrelevant to the growth and significance of Reggae and Dancehall despite the doubts and fears. Critiques greatest fear however does not rest with Reggae but Dancehall, a colourful musical display of Jamaican culture. Many say Dancehall is not going anywhere even though it has spread across Europe, the United States and the continent of Africa. Vybz Kartel and Mavado's Gully/Gaza feud which is relatively similar to the late Biggie Smalls and Tupac Shakur's negative and positive impact on America's music and fans, propelled across continents to further increase Dancehall's fan base that have already been on the increase with the success and popularity of many locals including Shabba Ranks, Patra, Super Cat, Mad Cobra, Buju Banton, Beenie Man, Bounty Killer, Lady Saw Elephant Man, Sean Paul, Shaggy and others. The future of Jamaican artistes and their music has been solidified twice this year, at the 2013 Grammy Awards where Ziggy and Damian Marley were invited to perform a tribute to their dad and Reggae's King Bob Marley, with Bruno Mars, Rihanna and Sting and more recently the BET 2013 Awards. 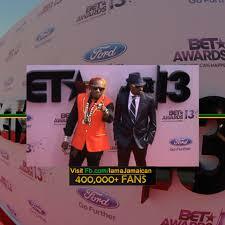 The BET Awards proves that Dancehall has not become popular but has been and it's future is already written. 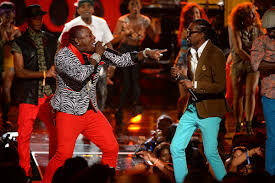 In an interview with Winford Williams 'Onstage,' a local television entertainment program aired weekly on CVM television, Beenie Man and Elephant disclosed that after their performance at the 2013 BET Awards, where they along with Dawn Penn, Jabba, Chaka Demus and Pliers were given standing ovation for the first ever Reggae/Dancehall segment, "The big man a B.E.T. sey, we haffi have a Reggae/Dancehall segment pon B.E.T. every year"
So as it now stands, Dancehall is a working progress, much work is yet to be done the most urgent in this writer's opinion is financial gain 'Talk that Talk' but the Jamaican artistes and their music will forever be significant to the process, growth is inevitable. Fear not! 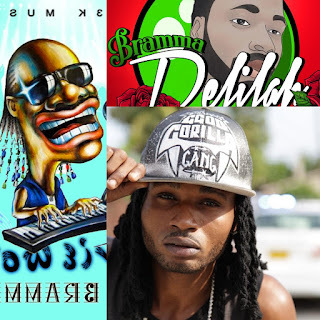 Jamaica's Dancehall and Reggae artistes and their music (Reggae and Dancehall) are safe.